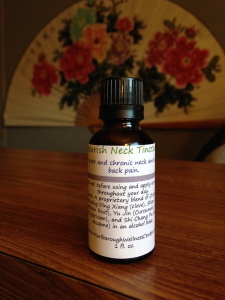 Neck tension caused by stress and long distance driving, headaches and migraines caused by tension and stress. 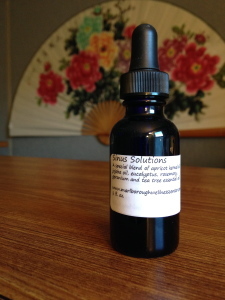 In my practice, I use many herbal patches and one in particular worked wonders in treating headaches/migraines and neck aches from stress when applied to the neck and forehead. 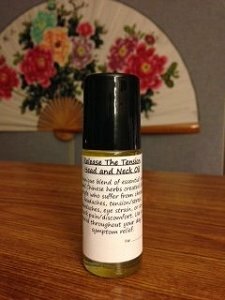 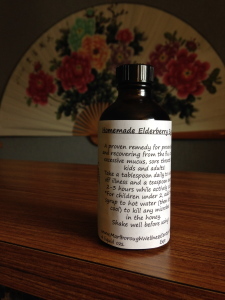 Unfortunately, those patches are no longer available on the market thus, the creative juices got flowing and the Release The Tension Head and Neck Oil was created! 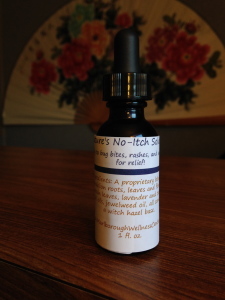 Even better than the patches, this oil has some of the primary ingredients in the original patches but with additional herbal oils to relieve the discomfort and stress all in the convenience of a massaging roll-on!